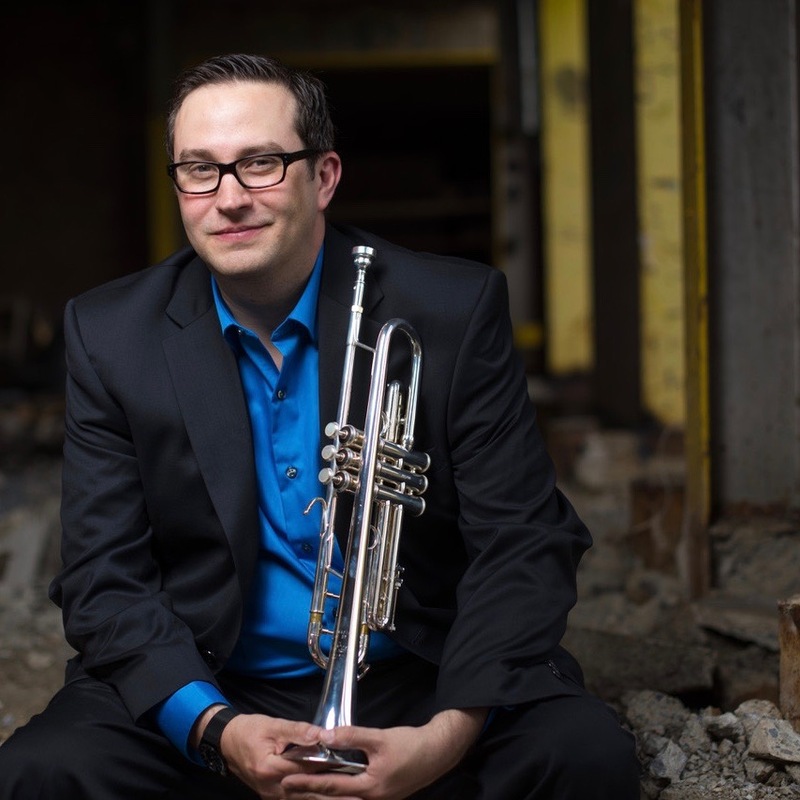 Chris Carrillo serves on the faculty of the College of Visual and Performing Arts at James Madison University as the studio trumpet professor and principal trumpet of the Madison Brass. He is an active performer in classical, commercial, and early music mediums and performs regularly with the New Orchestra of Washington and throughout the greater Washington, D.C. area. He is a former member of the Victoria and Corpus Christi Symphony Orchestras, and the Pittsburgh New Music Ensemble. Additionally, he has performed with the symphony orchestras of Austin, Amadeus, Charlotte, Charlottesville, Harrisburg, Jacksonville, Memphis, and Roanoke; and with the opera companies of Austin Lyric, Ash Lawn, Opera Memphis, Opera on the James, and Roanoke.